offers long battery life. Smart Strap - can be used as magnetic hanger or table stand. 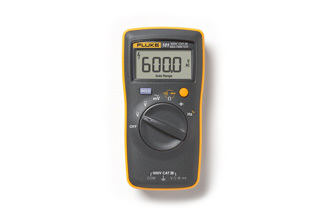 Description: The Fluke 106 digital multimeter is made to fit the way you work! It is designed to fit in the palm of your hand and go with you no matter where your job takes you. 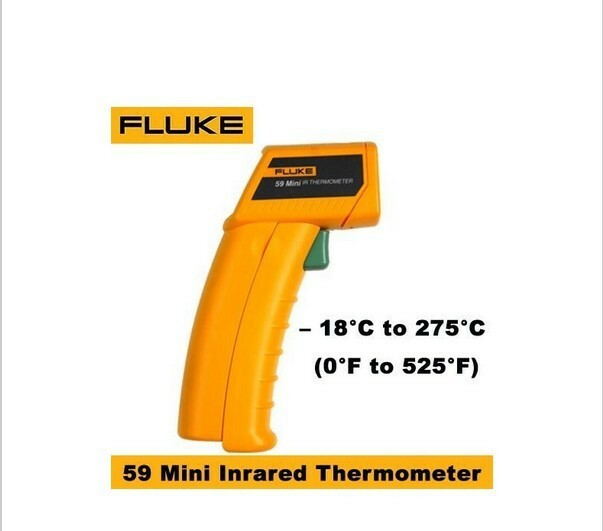 Description: Fluke 59 mini infra red thermometer offers quick and reliable surface temperature readings. 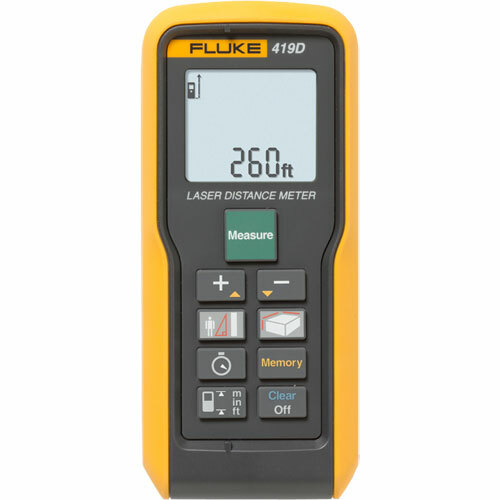 Temperature range -30C to 500C, D:S Ratio - 8:1, Easy to read large backlit display Best accuracy in its class: + 2% of reading Powerful Red laser for easy target identification. 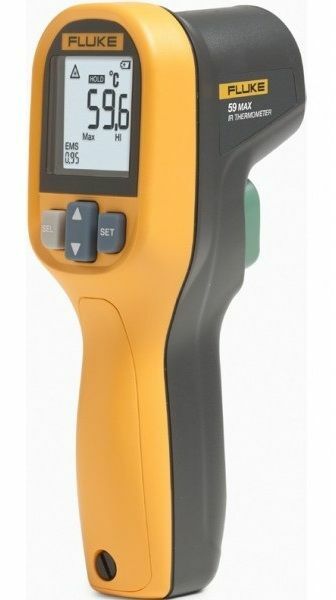 Comes with Fluke INDIA Calibration Certificate. Hi & Lo alarm setting for measurement outside limit monitoring. Easy to read large backlit display with Min, Max, Avg & Diff temperature measurements. Rugged design with 1 meter drop tested and water & Dust resistant (IP54 ), Hi & Lo alarm setting for measurement outside limit monitoring. 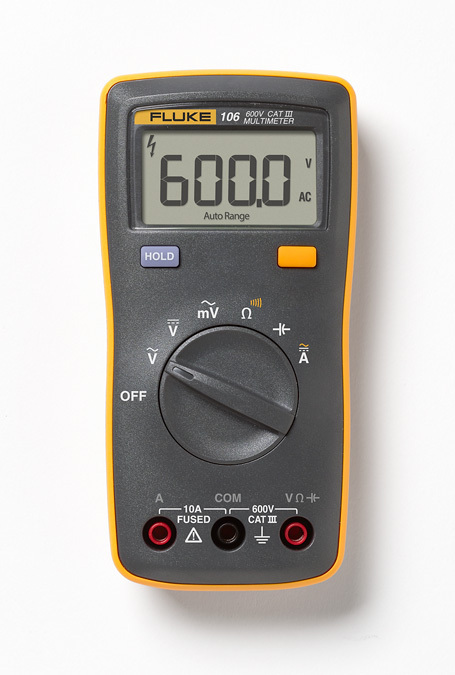 Complete with Battery, fluke INDIA Calibration Certificate, and One Year Warranty. were designed for indoor and limited outdoor applications.